Joy, accomplishment and success, that is how we define our coaching philosophy. We love to help other people make their dreams come true and live their dreams. Through our sport we discovered the world and got to know a lot of great people. We experienced that we are harmonizing as a perfect team and for us 1+1 is more than the sum of two pieces. 2 Ironman victories as a pro, many podiums at 70.3- and Ironman races as a pro and age grouper, as well as an age group European and World Championship title with a personal best in the Ironman of 8h 54minutes are the results for Astrid with our key to success. She still works as a pediatrician and her knowledge about the human body and its reactions are a precious part of our work. 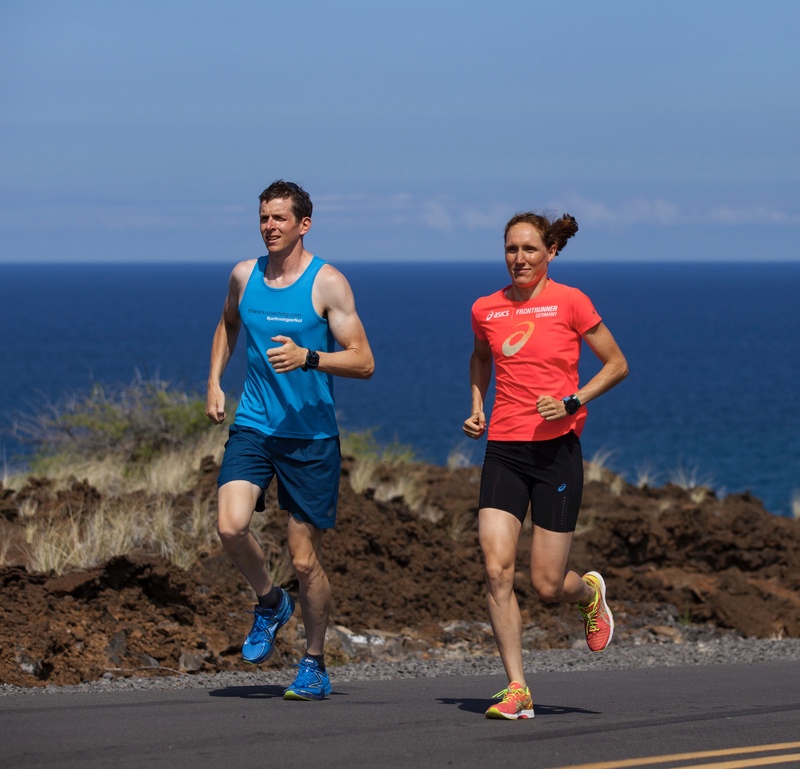 Christian is her coach and did qualify himself for the Ironman World Championship Hawai’i two times, getting podiums in his age group at Ironman races. He also raced the German Bundesliga and can look back to a successful career in martial arts, winning bronze at two Hapkido World Champs. Chris holds a Dan-Grade in the korean martial arts Taekwondo and Hapkido. With that in mind, you can profit of his deep knowledge about mental training. His professional background as an economist is a solid base for the perfect planning and execution of your racing goals.